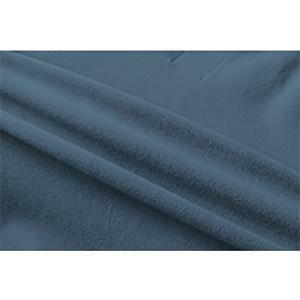 Windproof/breathable:Very breathable fabric with windproof attributes.Easy to deal with wind and will not makes you stuffy. 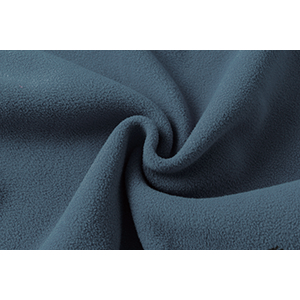 Soft/warm: Skin-friendly polar fleece fabric is very light and soft. Worn under a shell for added warmth. Stretch/durability: It is elastic and stretch to fit.The vest will not be deformed, it is good for long time wear. Details: Two zip-closed security pockets keep valuables stashed safely. One chest pocket. Standing collar. Application: An layering piece for cold days, this fleece vest keeps your core warm while leaving your arms free to pop tents and gather kindling.Also suitable for running, jogging, hiking, fishing, cycling, camping, mountain climbing and other outdoor sports. This vest gives you just the right amount of warmth. It compliments any seasonal wardrobe with its active fit, comfort stretchy material, and ultimate comfort. Worn over a baselayer or under a shell for added warmth, this vest is versatile, snug and comfortable. 1.Please hand wash and make sure the water temperature less than 40℃. 2.Drip flat drying in the shade. This vest contains material with stretch that allows for greater range of mobility. 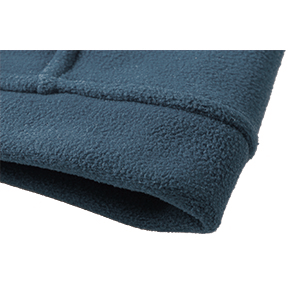 Breathable polar fleece material with heat thermal reflective. Active vest provides abrasion-resistant protection.